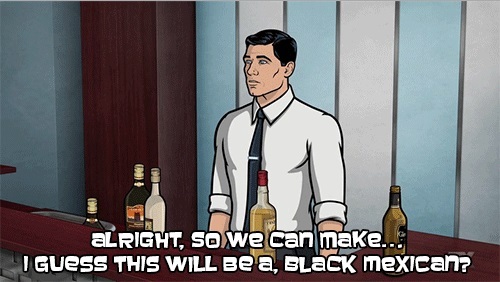 Archer’s drink actually already has a name, the Brave Bull. 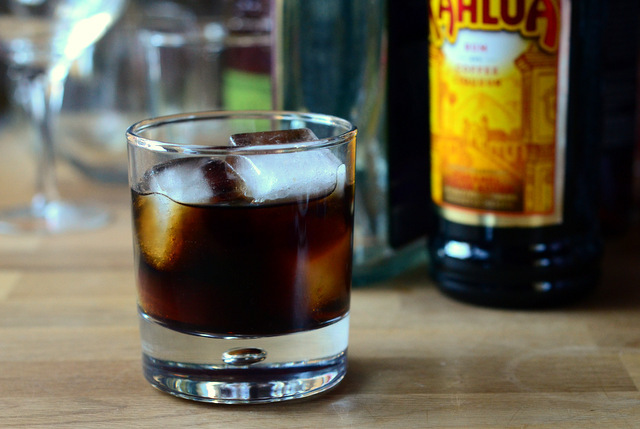 It combines the spicy flavors of tequila with the earthy, sweetness of coffee liqueur for a drink that will probably keep you up at night. The coffee manages to bring out some of the vegetal agave notes of the tequila when the two ingredients are combined, giving the drink an unexpected earthy funk. 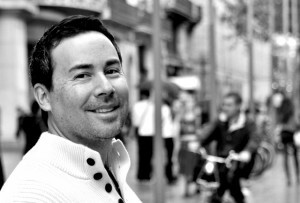 Many recipes recommend using blanco tequila, since it has a little more bite to it than aged tequilas. 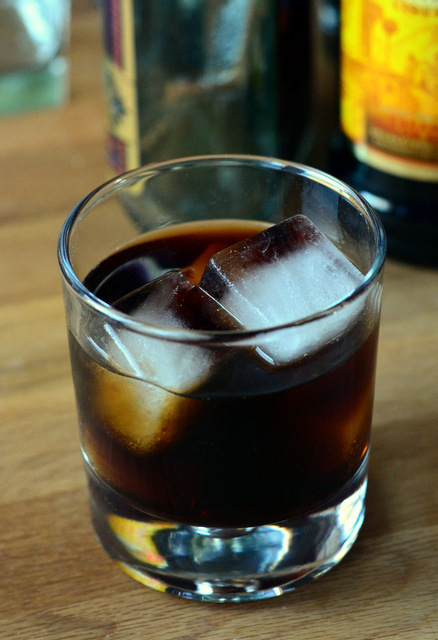 Since the tequila flavor is so prominent, however, I prefer to use an añejo tequila in this cocktail to bring in some smoky vanilla notes to accentuate the coffee. Combine all ingredients in an old fashioned glass. Add ice and stir to combine.